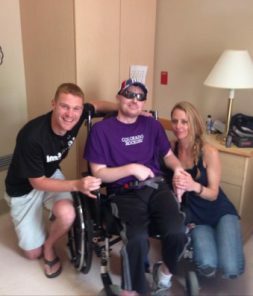 Help us raise critical funding for BIAC so they can continue to support AMAZING brain jury survivors like my brother Chad!! “Team Chad” needs your help! 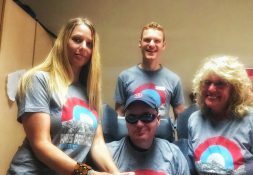 Support us as we climb to the summit of Pikes Peak to raise essential funding for the Brain Injury Alliance of Colorado. Thank you! 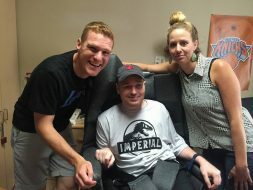 Please help support “Team Chad” and the Brain Injury Alliance of Colorado!